Cosmetic eyelid surgery, which is also known as blepharoplasty, is a popular procedure used to reverse the signs of aging around the eyes. As we age the presence of extra skin, bags and wrinkles on the eye lids begin to develop, which can result in a tired, aged appearance. 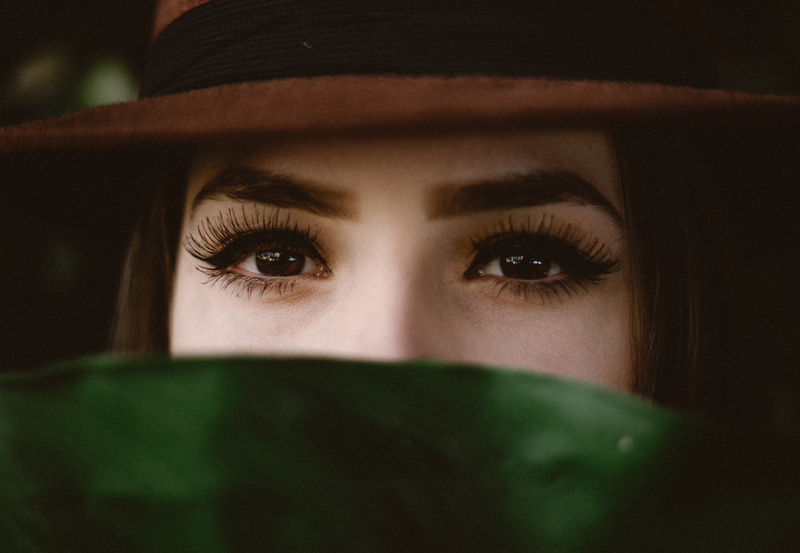 The eyes are the first feature on the face that is noticed by others and blepharoplasty surgery is a great way to reveal a refreshed, youthful appearance. 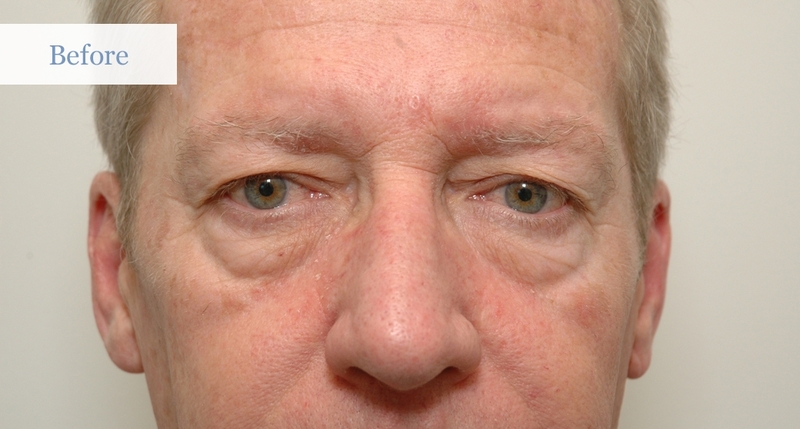 A blepharoplasty is a common cosmetic surgery procedure performed on the upper and / or lower eyelids. 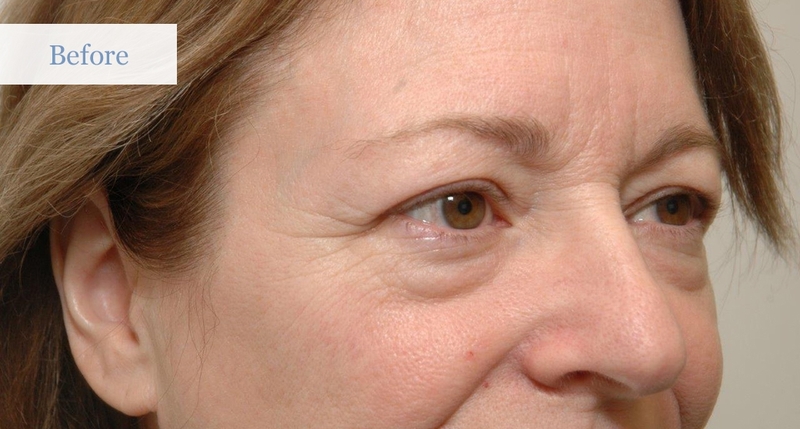 The operation removes extra skin, fat, and muscle from the eyelids to provide a natural, rejuvenated appearance. The incisions are strategically located in the natural eyelid creases, which means they will remain hidden once fully healed. Depending on the procedure chosen the surgery lasts 1-3 hours and can be done under local or general anaesthetic. 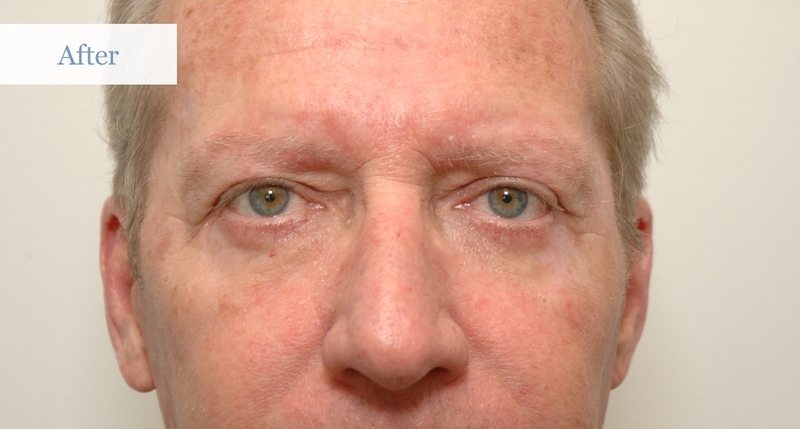 Blepharoplasty surgery is also commonly added to other facial procedures such as brow or face lifts. Patients who visit Kanata Plastic and Cosmetic Surgery to discuss eyelid surgery often complain of looking older or more tired than they feel. Blepharoplasty surgery is a routine, safe surgery that reliably is able to provide a brighter, more refreshed appearance to the eyes. If you are interested in cosmetic eyelid surgery, the best place to start is to schedule a consultation with Dr. Lacey or Dr. MacArthur at Kanata Plastic and Cosmetic Surgery. At your appointment the surgeons will listen to your concerns and determine if you would benefit from blepharoplasty surgery. You will have opportunities to ask questions with the surgeons and can review before and after photos from past patients. Cosmetic eyelid surgery is performed as day surgery and patients are able to go home the same day as their procedure. It is normal to have a small degree or bruising or swelling following surgery, which generally resolves in 2-3 weeks. Homeopathic arnica medication is given to all patients to limit bruising, as well as eye drops to help with any dry eye symptoms that may occur Patients usually take 1-2 weeks off of work after surgery, although heavy lifting and strenuous exercise are restricted for 1 month post-operatively. The first step in to schedule an appointment to see Dr. Lacey or Dr. MacArthur. This initial consultation is free of charge. Please call (613) 591-1099 to speak to our office staff or contact us by email at info@kanataplasticsurgery.com. Our surgeons and staff would be happy to meet you and discuss whether or not cosmetic eyelid surgery would be right for you. 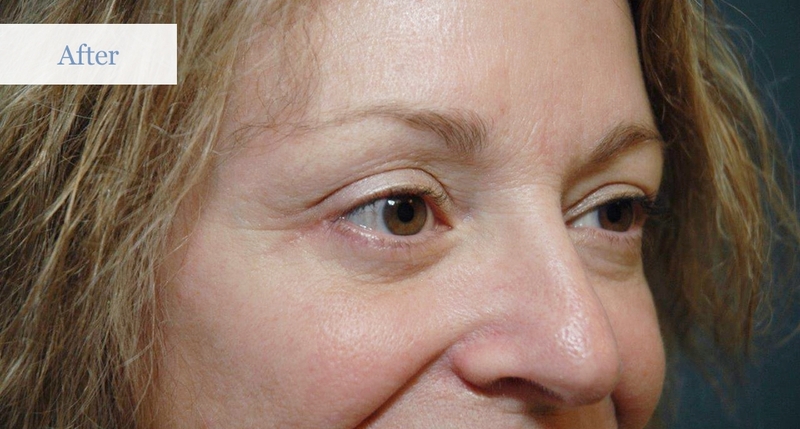 Interested in getting more information regarding Eyelid Surgery? Contact us to book your consultation.